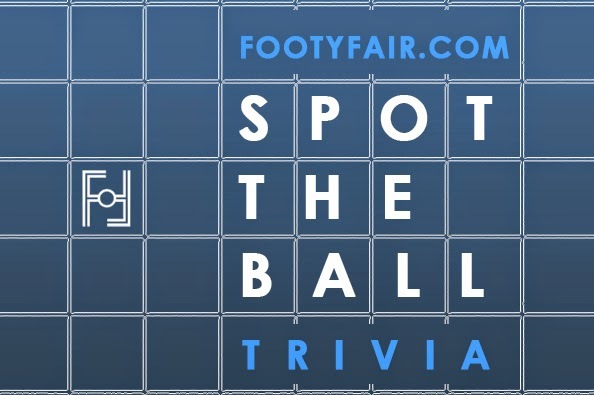 This week on Sunday Trivia we decided to change things up a bit from our usual Faceless Players to bring you a very old concept of football trivia called "Spot the Ball". 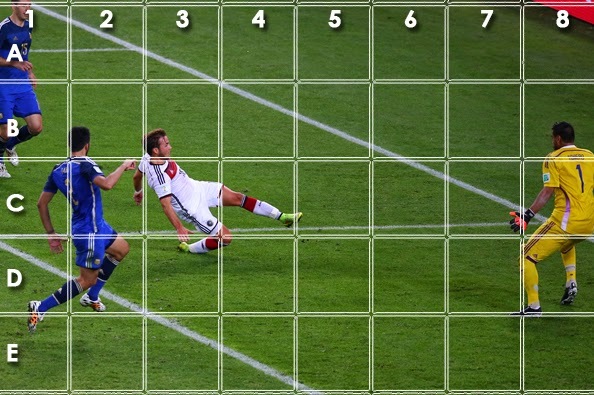 Play along by guessing which square the ball is in the original photo. Comment below, to our Twitter account or our Facebook page.